While WWE seems to be indicating a John Cena vs. The Undertaker match won’t happen at WrestleMania 34, oddsmakers are still giving it chances of happening. 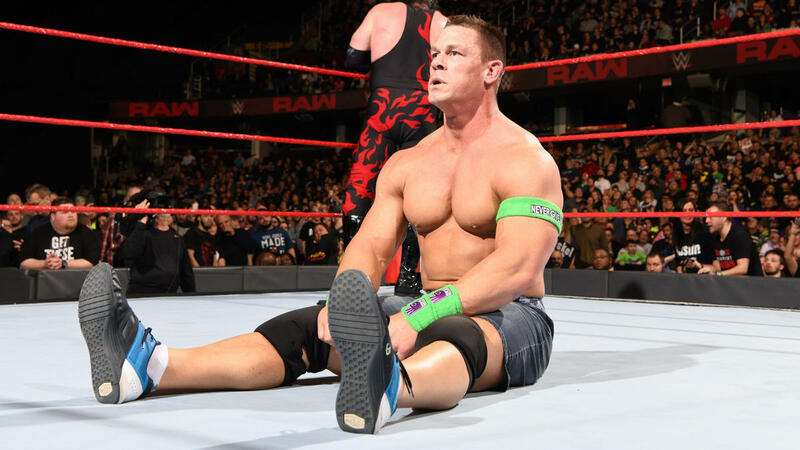 For weeks, WWE free agent John Cena has tried to make his best case to the fans and “The Deadman” himself as to why he needs to show up for Mania. For the most part, Cena’s promos have centered on Taker being a coward who is unable to answer him or the fans. With that in mind, oddsmakers have given one of the two stars the advantage to win if this match ends up taking place. The WWE Leaks website reported on Thursday that new odds have been added by the Kambi oddsmakers for the upcoming WrestleMania 34 PPV. Among them are odds for the Cruiserweight Championship match, where they have Cedric Alexander as a 1 to 3 favorite against Mustafa Ali (2/1) to win the vacated title. In addition, there are odds for several other matches, including Daniel Bryan and Shane McMahon (1/2) in their match against Sami Zayn and Kevin Owens (7/5). However, there are also odds for Taker vs. Cena, a match which is not even officially scheduled but could take place Sunday. 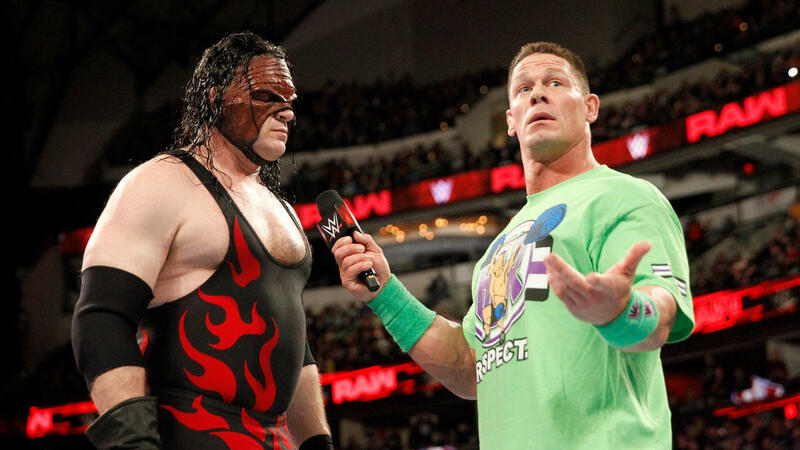 These two superstars have battled before, but it was back in the earlier days when Cena was using his “Dr. of Thuganomics” rapper gimmick. Cena even cut a promo in a graveyard with one of his catchy diss raps to throw shade on a guy who already lives in the darkness. A match in more recent times at a WrestleMania seems in order, and a fitting sendoff for Undertaker to finally retire would be to go out with a win over one of the company’s biggest stars. Unfortunately, Roman Reigns is booked for a title match. As mentioned, there were reports that Undertaker won’t appear at WrestleMania this weekend. However, WWE has been known to do what it takes to try to keep a surprise under wraps. At this point, it’s not much of a surprise, as fans have been anticipating this particular clash in the ring for years, and now have been teased with it over the past several months. A newer report on Thursday from Wrestling Inc. said it’s expected Undertaker will show up “in some capacity” on Sunday, and the idea behind the build-up was to help get additional WWE Network subscribers. Basically, it has been built up without the Undertaker ever appearing to answer the challenge on television and with no official announcement of the match happening on the card.